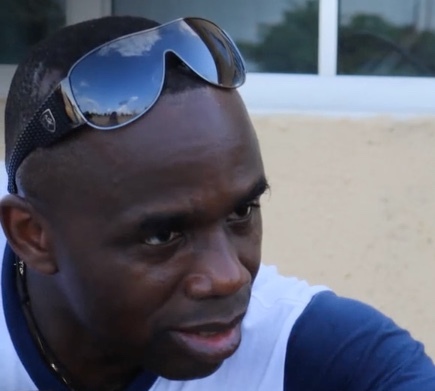 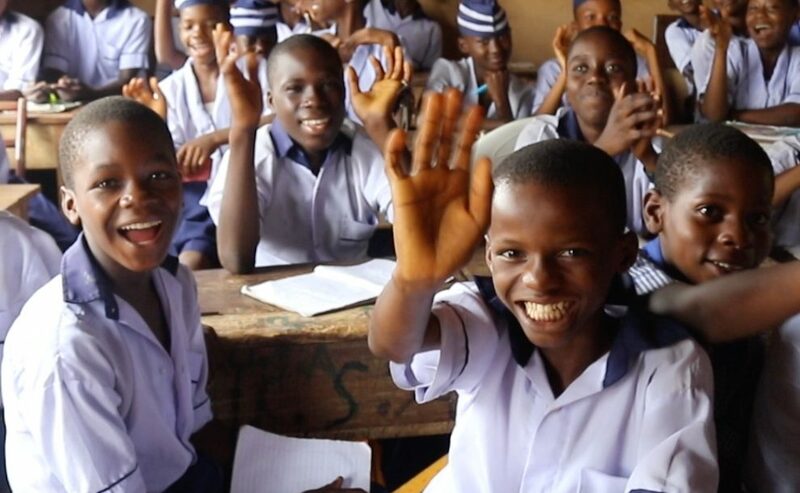 Listen to Okey share his story of helping children in Nigeria get off the streets and into classrooms, changing the world through education, one child at a time. 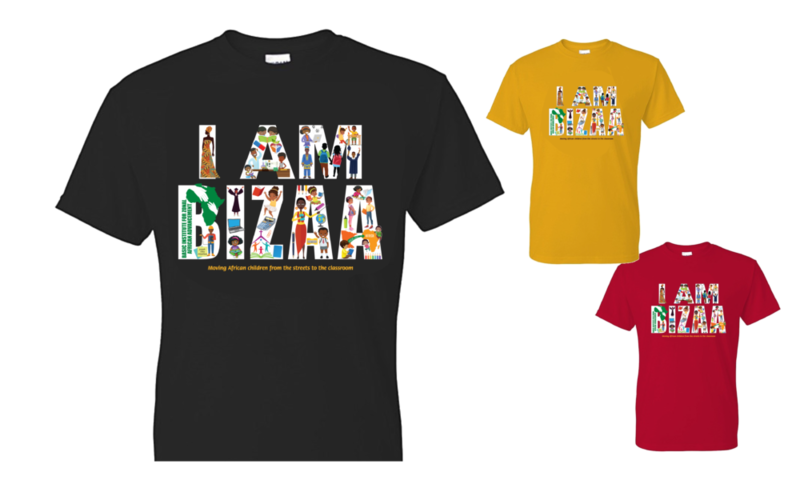 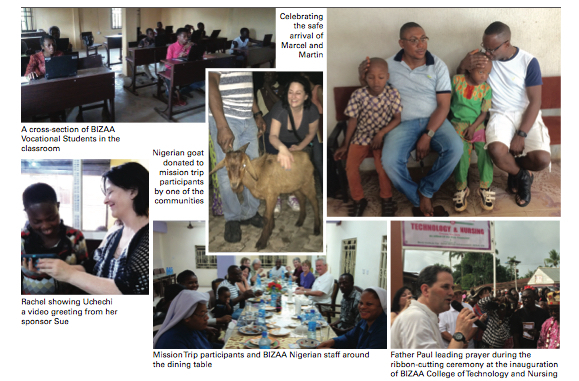 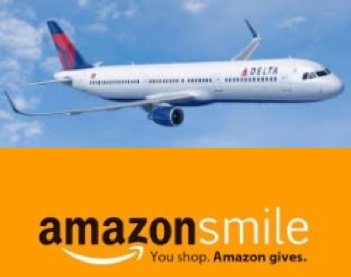 Delta SkyBonus & Amazon Smile Donate to BIZAA! 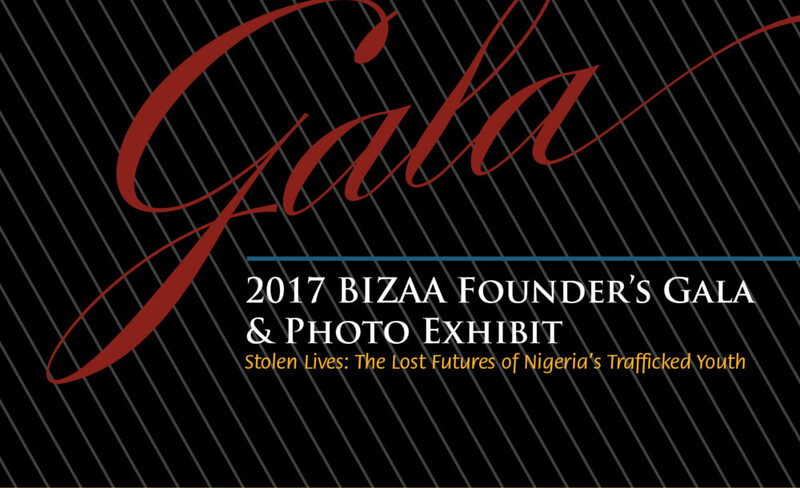 BIZAA Bulletin Newsletter is Here! 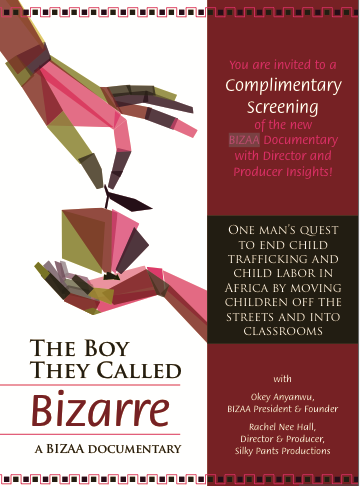 Watch The Documentary The Boy They Called Bizarre Here!